Your HVAC system is a costly and complex part of your home, and if not taken care of properly, could easily begin to deteriorate over time. Neglecting maintenance only leads to more costly repairs and issues, so it’s best to not let your system remain untouched. Tex-Perts Cooling & Heating, experts in AC repair in San Antonio, are happy to share a few simple ways you can keep your AC system running at its best. Most people are surprised to find out that each AC unit comes with a filter inside of your home that needs to be replaced every few months. This filter prevents debris, such as dirt, dust, and other pollutants from entering and potentially clogging your system. 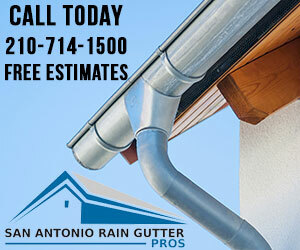 If left unnoticed, your system could malfunction and cause leaks or other damage to your home. If you or your family members suffer from allergies, changing the filter monthly could help alleviate symptoms. It might also be worth your money to invest in a higher quality filter that will last you longer and will only need to be changed every three months. Each filter varies in size, so make sure to check for measurements before going to the store. If your unit outside of your home is located under or near a tree, it’s best to keep it covered and clear of any debris. Dirt, leaves, sticks, and other outdoor items can get stuck in your system and cause damage. When mowing the lawn, pieces of grass and dirt can blow into the unit, or even a strong windstorm will stir up dust and foliage. If you notice any debris already stuck in the system, take some time to clear it out, and maybe call a professional to check for any damage or clogs. During the winter months a cover will also help to keep out snow and ice, and prolong the life of your AC unit. 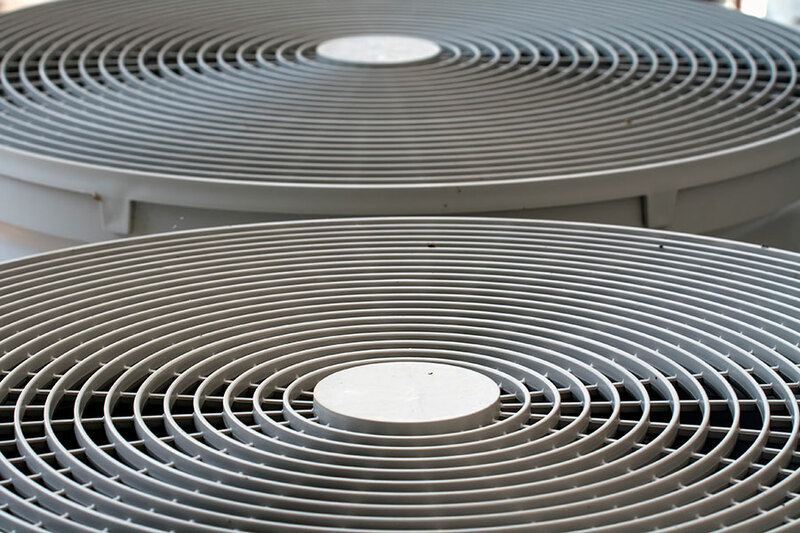 Your AC is equipped with an indoor evaporator coil, and exterior condenser coils. The air filter is used to prevent dirt from building up on the evaporator coils, but over the years it will still accumulate a small amount, reducing the airflow and restricting the coil from absorbing heat. The outdoor condenser coils are easily exposed to a much dirtier environment, and can collect dirt buildup from any foliage or debris around your yard. For preventative measures, and a sure-clean system, you should clean your coils once a year. Just like other aspects of your AC system, your units drain channels can clog with dirt and grime. Try running something through the drains to remove buildup, as any type of blockage can prevent the units’ ability to effectively reduce humidity and moisture. An excess of moisture can damage the interior of your home and cause discoloration to your walls and any carpet. 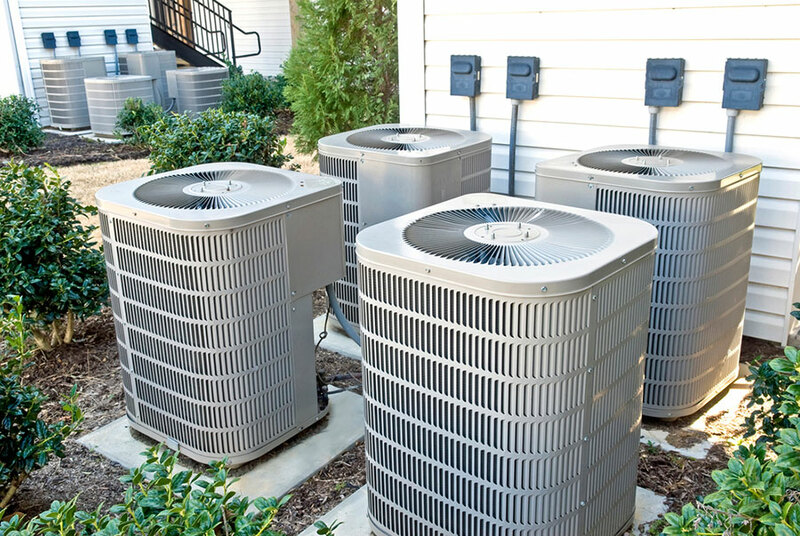 Taking care of your AC system will help to maintain its efficiency and expand its life expectancy. At Tex-Perts Cooling & Heating, their highly trained staff can assist you with your AC repair and maintenance needs in San Antonio, TX. Feel free to schedule an appointment with their team today.